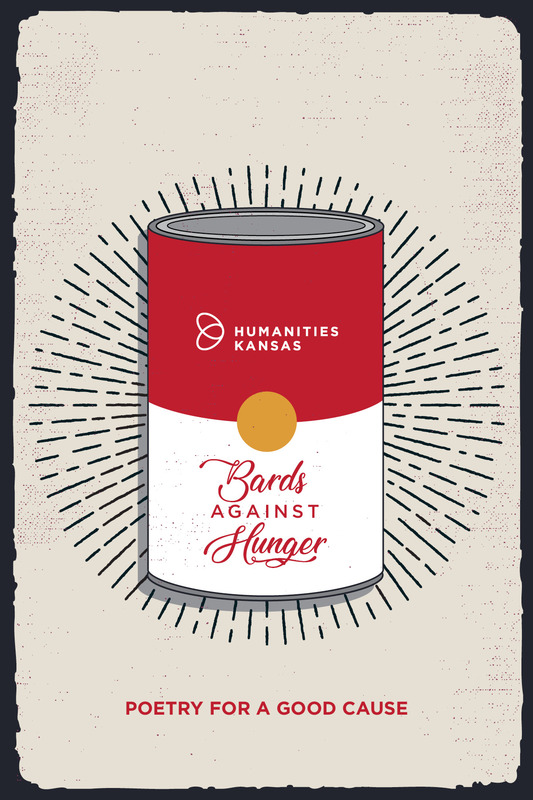 Humanities Kansas invites you to bring a canned good to Ladybird Diner in Downtown Lawrence and hear Kevin Rabas, Poet Laureate of Kansas, read from Bards Against Hunger: Kansas, a new project in the fight against hunger. All canned goods will be donated to Just Food in Lawrence and all the proceeds from the sales of Bards Against Hunger: Kansas go to Harvesters. Be one of the first 20 peole to arrive with a canned good and receive a free autographed copy. Light refreshments available.